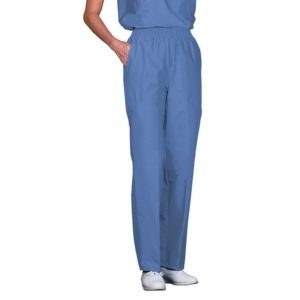 65% polyester/35% cotton Fashion Poplin® Reversible Right back pocket on both sides Drawcord closure with easy glide color-coded webbing Classic View product. 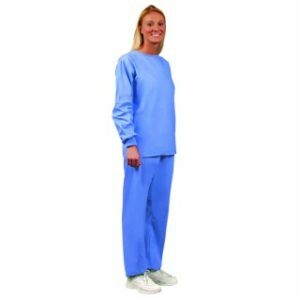 65% polyester/35% cotton Fashion Poplin® Raglan sleeves Two lower pockets Scissor holder in right pocket Coordinating knit cuffs and collar View product. 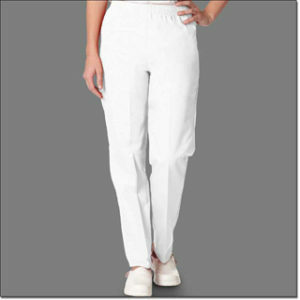 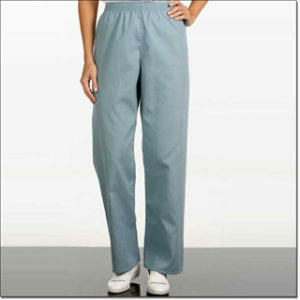 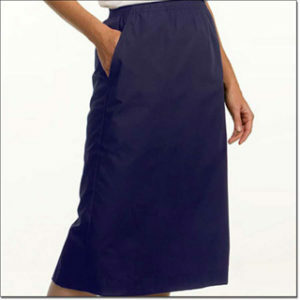 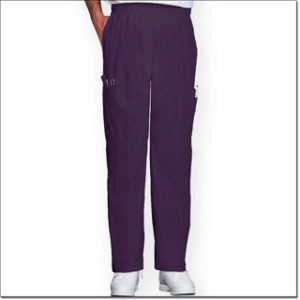 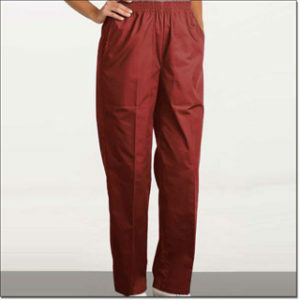 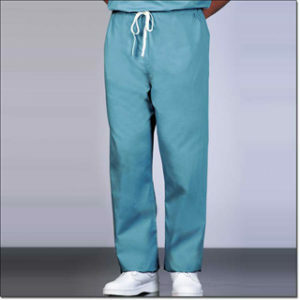 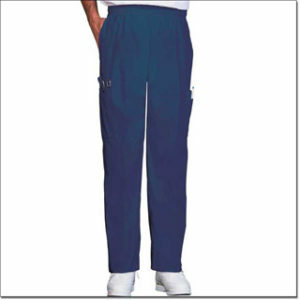 65% polyester/35% cotton Fashion Poplin® Multi-stitched elastic waistband with inside drawcord Left side leg double cargo pocket with hook and View product. 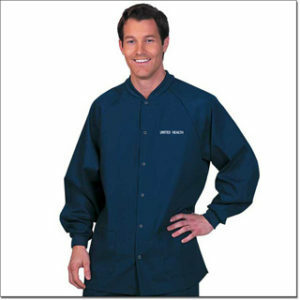 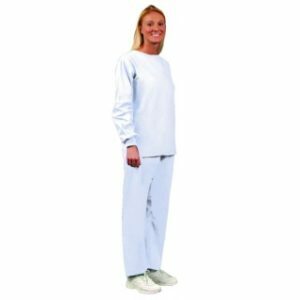 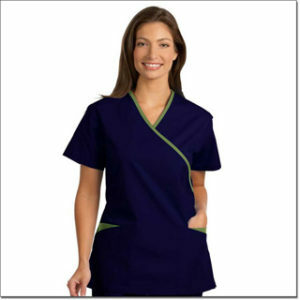 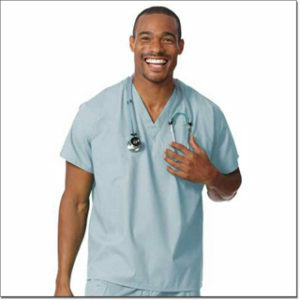 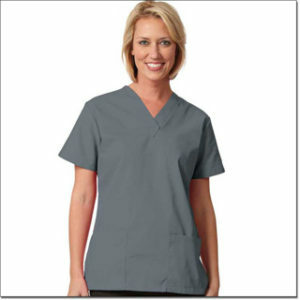 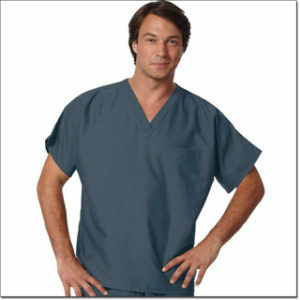 65% polyester/35% cotton Fashion Poplin® Set-in sleeves Concealed front pocket Moisture wicking flexible side panels Form-flattering, stylish and flexible Modern View product. 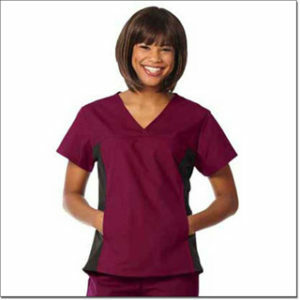 65% polyester/35% cotton Fashion Poplin® Set-in sleeves Side vents Reinforced, bartacked V-neck Two lower pockets Scissor holder in right pocket View product. 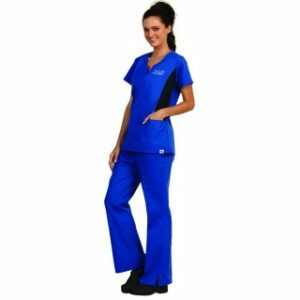 65% polyester/35% cotton Fashion Poplin® Set-in sleeves Side vents Two lower pockets with pencil divider and inset contrasting pockets Scissor View product.